Product Blending is a classical resource allocation problem (allocating components to products) and a natural application of mathematical programming. Within a planning (LP) context, the model is typically run with 1 period, which means that all components are assumed to be available at any point in time: this is obviously not feasible in practice. The market context: are there any breathing opportunities in the market in terms of imports and exports of small amounts of products or components? Multiple product blending optimization is generally considered to be the most flexible approach to solving the resource allocation problem. Nonetheless, some refiners question its effectiveness as compared to methods based on single product blending. The argument is that single blend optimization allocates the least cost components available at the moment when the blend has to be made. Apart from these cases, multiple product blending optimization is by far more economical than single product blending optimization, since the allocation of components to products is done with a much higher flexibility, which makes it possible to drastically minimize quality giveaways. Optimix for multi-period product blending optimization is a software application part of the Princeps Planning & Scheduling Suite that enables the refinery schedulers to optimise product blending and realise higher value out of the available components. 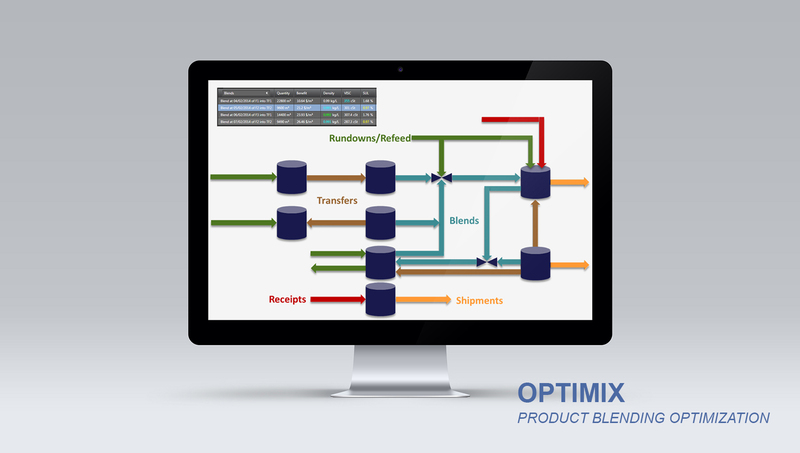 Optimix can perform multi-period multi-blend optimization over a planning horizon of several weeks. 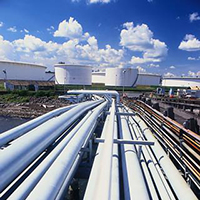 It is a generic tool that can be easily configured to any refinery and bring instant value for money. Optimix can be used with any commercial solver (Cplex, Gurobi, Xpress…) or free solver (Cbc). This system is considered within a given time frame during which various tank operations can be scheduled : receipts, shipments, transfers or blends.